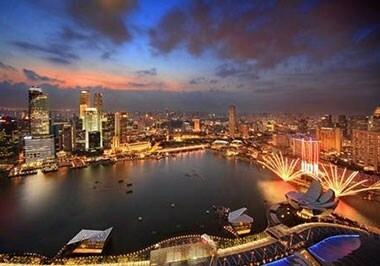 A contemporary island country located in Southeast Asia, Singapore is a dynamic autonomous city-state and a highly-developed economy. 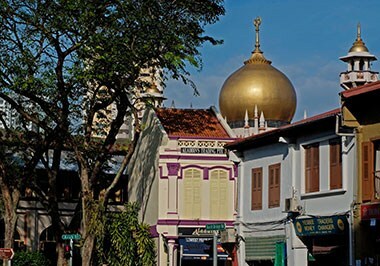 Though physically small, Singapore embodies a canvas of diverse cultures, contrasting cuisines, impeccable scenic beauty, exciting shopping points, fascinating British architecture, and a very glamorous night life. 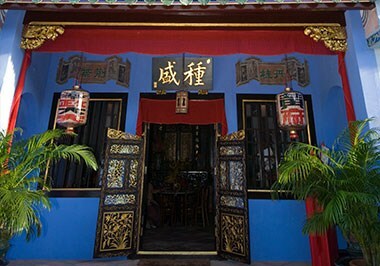 An interesting blend of antique and modern charm, it represents the ethnicity of the Chinese, Malay, and Indian cultures predominated by an English-speaking population. 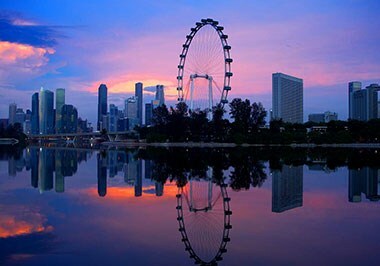 Singapore is a flourishing business hub and is famous for its strict local rules and regulations that majorly promises the safety and stability of the country. It is a high-income economy, and its business regulations are extremely favorable for promoting new entrepreneurs. 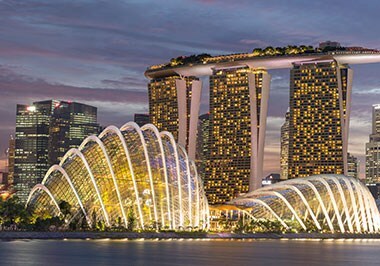 With one of the most competitive economies in the world, Singapore has emerged as a favorite Asian destination for business travelers, becoming one of Asia's topmost meeting cities. 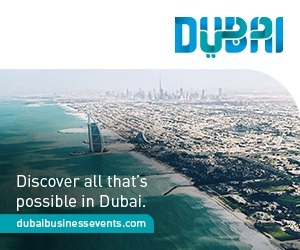 With a contemporary infrastructure and a multitude of meeting venues with state-of-the art facilities, this country is committed to unforgettable experiences for your next meeting, convention, or exhibition. 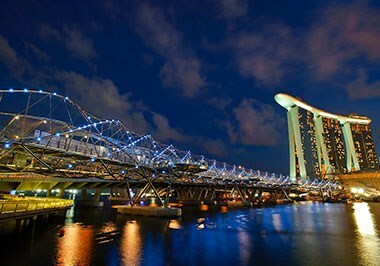 The Marina Bay Sands is one of Singapore's most gifted meeting venues with a very versatile set up. 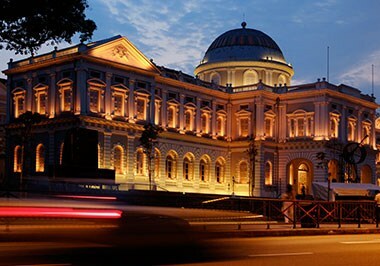 Built in 2011, this 5-star luxury hotel has 250 meeting rooms and can accommodate meetings of up to 8,000 delegates. 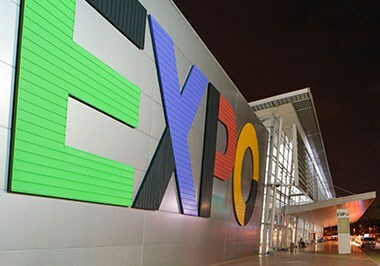 Singapore EXPO is among the largest meeting facilities built in Singapore. 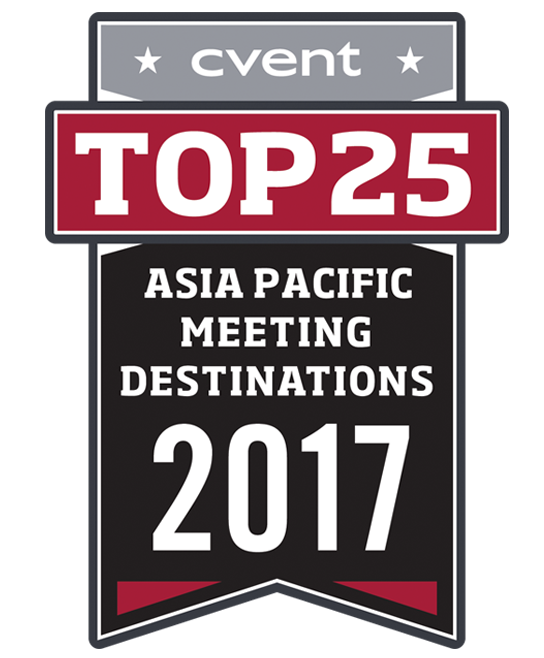 Awarded in 2016 as the Best International Venue, this Convention and Exhibition center has perfected the art of catering to the requirement of all exhibitions, conventions, meetings, and expos. 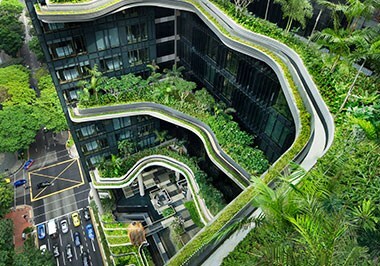 It has a total indoor and outdoor space of 123,000 sq. meters. 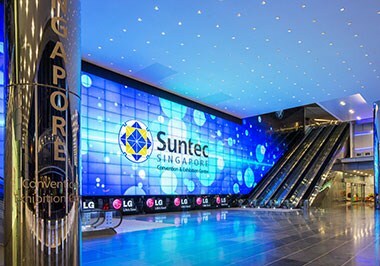 Suntec Singapore is another world class Exhibition center of international stature. 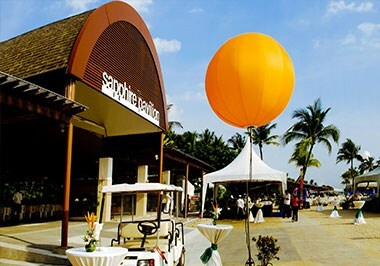 With all modern-day amenities and a convenient location, this venue with 42,000 sq. meters of space should surely be an option to consider for your next event. 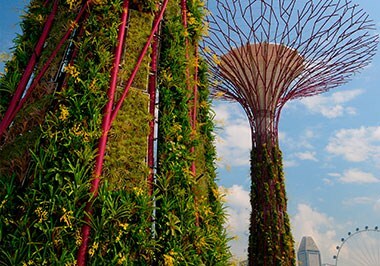 Singapore's tropical rainforest climate has no distinctive seasons, but it does create high humidty and abundant rainfall. Temperatures average 31°C to 23°C with only slight variations throughout the year; temperatures are generally highest in June and July. Monsoon season runs from November to January, during which sudden, heavy showers can occur. 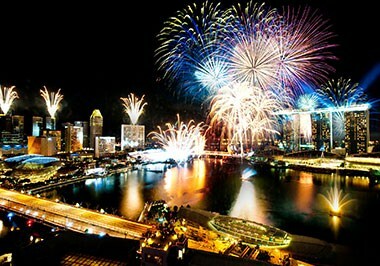 Because of its consistent climate, any time of year is a great time to visit Singapore. 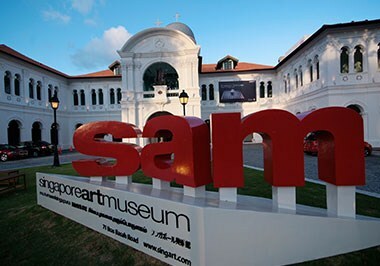 To avoid the heaviest rains, visitors should plan a trip between February and October. 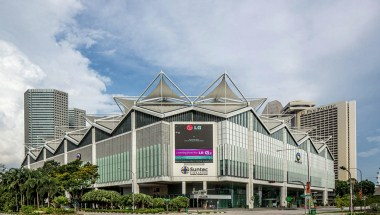 Recognized as one of Asia's leading group facilities, the Suntec Singapore Convention & Exhibition Centre is a one-stop venue for events of any size or type. 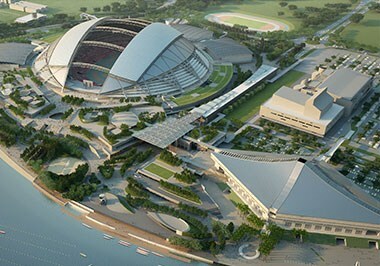 With 100,000 square meters of floor space, it can accommodate groups of 10 to 10,000 people. 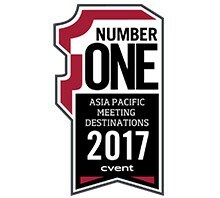 Its Convention Halls span 12,000 square meters of column-free space, while its Exhibition Halls, also covering 12,000 square meters, can be divided into four sections. 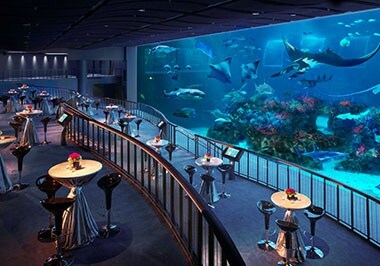 Popular for corporate banquets, the 3,700-square-meter Gallery can accommodate up to 3,000 people theater style. 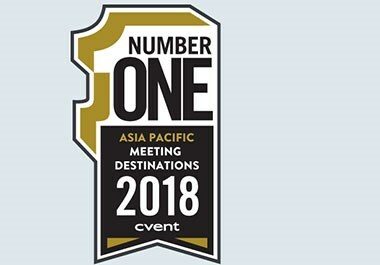 A 2,150-square-meter Ballroom, 596-seat Theatre, 300-square-meter Concourse, and 31 meeting rooms round out Suntec's seemingly endless array of versatile spaces. 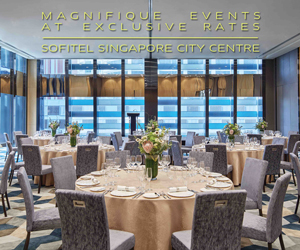 Suntec Singapore's courteous and professional staff and personalized service complement its first-class facilities, with a banquet kitchen that is the largest in the country. 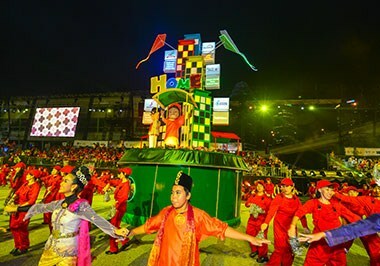 Guests enjoy top-quality, professional audio-visual equipment, teleconferencing, and videoconferencing facilities, simultaneous interpretation systems, broadband Internet connectivity, and more, to make their events a success. 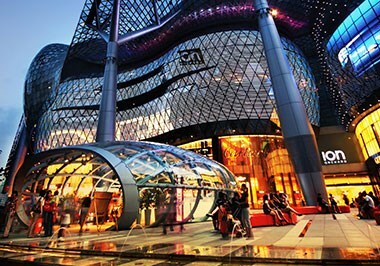 Easily accessible by public transportation including the MRT and buses, Suntec Singapore also has 3,100 parking spaces in its car park. 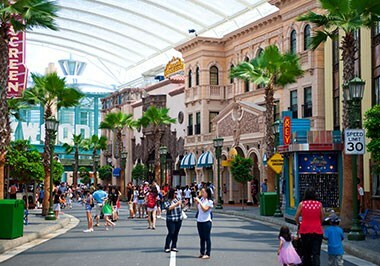 Guests can also directly reach 5,200 hotel rooms, 1,000 shops, 300 restaurants, and the Esplanade, a performing arts center, through air-conditioned tunnels and covered walkways. 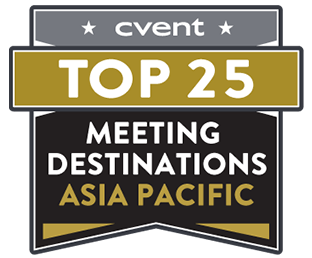 With new accolades, such as World Travel Awards 2015 Asia's Leading Meetings and Conference Centre and Asia Pacific MICE Awards 2015 Exhibition Venue of the Year, Suntec Singapore is ranked high amongst the convention venues of the world. 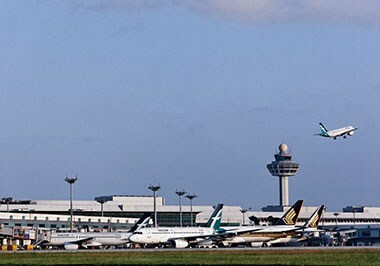 Changi Airport is the country’s main airport as well as a leading aviation hub in South East Asia. It has been accredited as the World's Best Airport for the last 4 years. This airport is considered as one of the busiest airports in the world, as it serves more than 100 airlines flying to around 380 cities in 90 countries. Almost 7,000 aircrafts access this airport every week, and more than 58.7 million passengers travel through it every year. It is located approximately 17 kilometers northeast from the downtown, and is conferred with a portfolio of few most appealing amenities like free Wi-Fi, movie theaters, children’s playgrounds, gymnasium, swimming pool, gardens, and more. 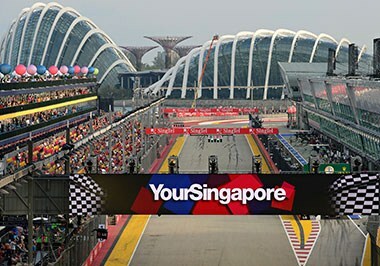 A very advanced infrastructure of public transportation has played a pivotal role in evolution of Singapore as a giant of tourism hub in Asia. 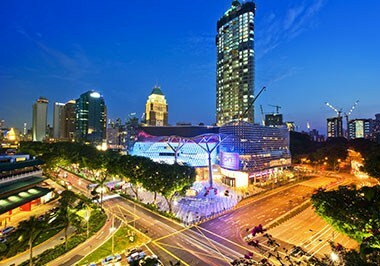 The island has a very strong connectivity through the efficient services of bus, taxi, and Mass Rapid Transit (MRT). Buses are one of the most convenient and economical ways to commute in the city. 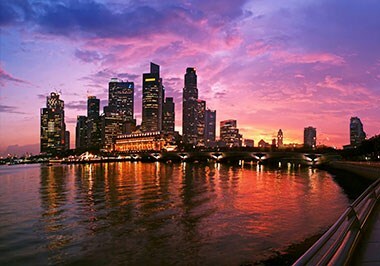 The Singapore bus services are operated by SBS Transit, SMRT Buses, Tower Transit Singapore, and Go-Ahead Singapore. 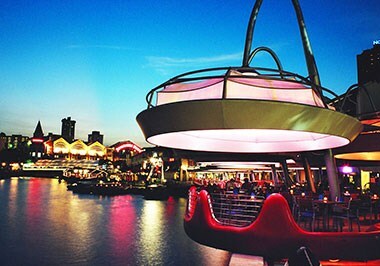 Special Night Buses are also available to help you experience the gorgeous nightlife of this city. 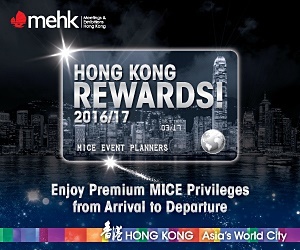 You can use the EZ-Link card to simply swipe and use the bus services. 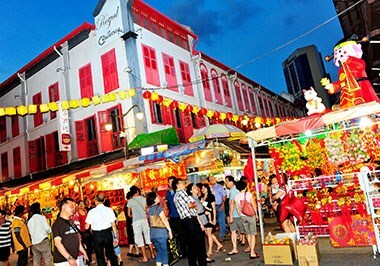 Taxis are another very popular mode of public transport in Singapore and surprisingly cheaper than they cost in any other developed country. In 2016, self-driving taxi services were launched and became the world’s first ever country to have introduced such service. The taxis are air-conditioned and metered. The Rapid Transit System is an extraordinarily clean and efficient train system that makes commuting around Singapore very easy and affordable. 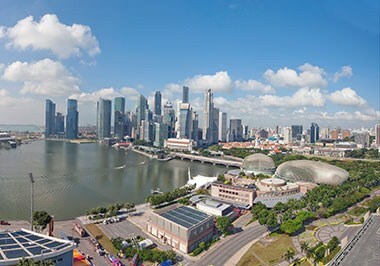 Five lines connect over 100 stations across the city-state, and the quick and frequent services make every corner of Singapore very easily accessible. MRT operates from 5:30 am to 1:00 am daily barring few public holidays.